Yu-Gi-Oh! 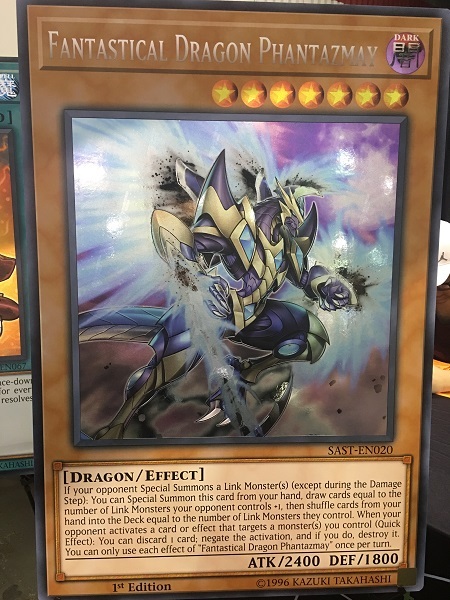 TCG Event Coverage » YCS Chicago: ATTACK OF THE GIANT CARD!! Home > 2019/02 - Chicago, IL, Yu-Gi-Oh! Championship Series	> YCS Chicago: ATTACK OF THE GIANT CARD!! The winner of Saturday’s ATTACK OF THE GIANT CARD!! Tournament will have the first choice of which card to take home. Will it be the GIANT Pot of Extravagance? Or will Saturday’s winner take home the GIANT Fantastical Dragon Phantazmay? Sunday’s ATTACK OF THE GIANT CARD!! Tournament winner will receive whichever GIANT card remains. Second and Third Place Duelists in each ATTACK OF THE GIANT CARD!! 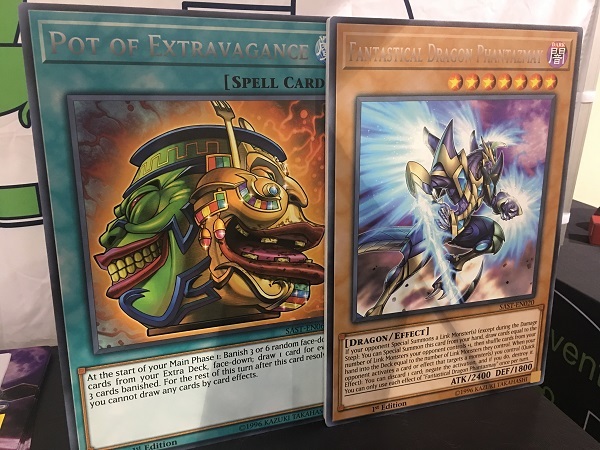 Tournament will be able to take home an oversized (not GIANT, but still pretty big) copy of Pot of Extravagance or Fantastical Dragon Phantazmay. 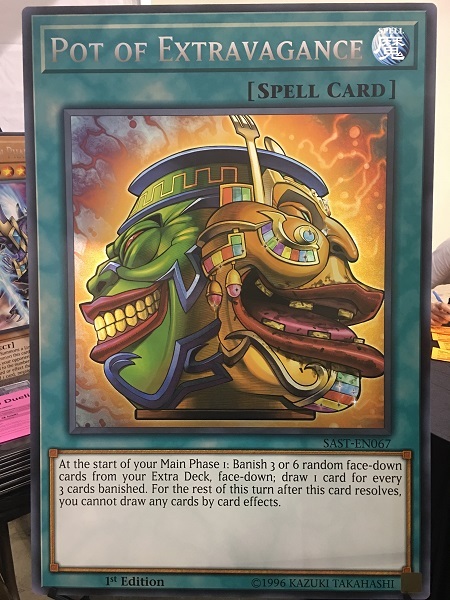 Follow the coverage for YCS Chicago to see which GIANT card is claimed first this weekend!